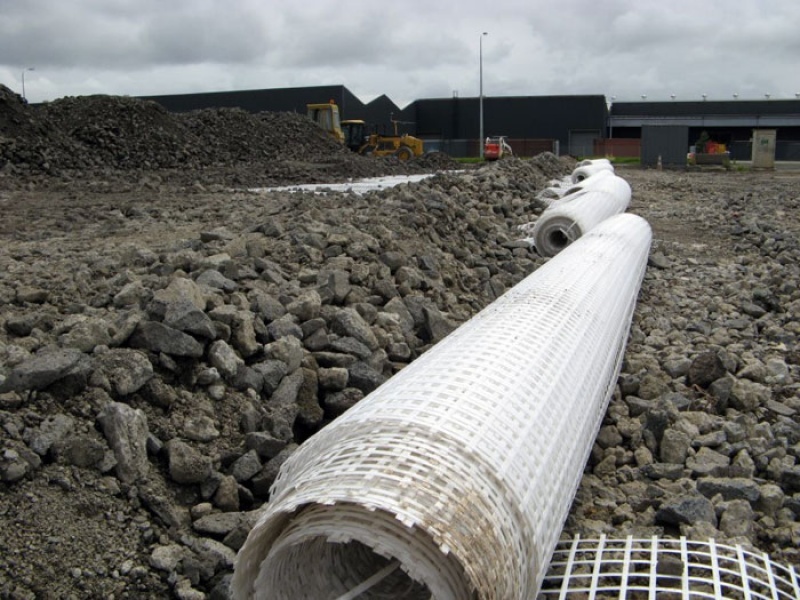 Combigrid® is a flat composite geogrid from the Secugrid® product range. 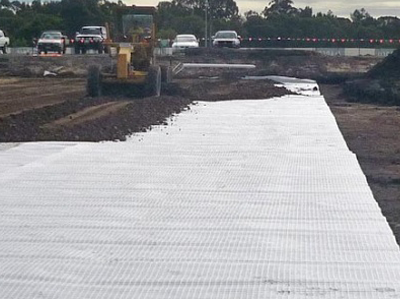 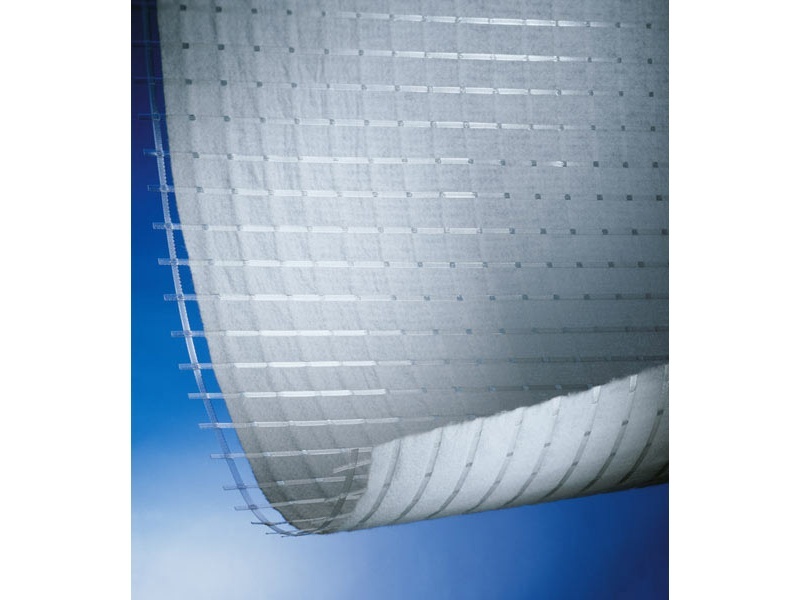 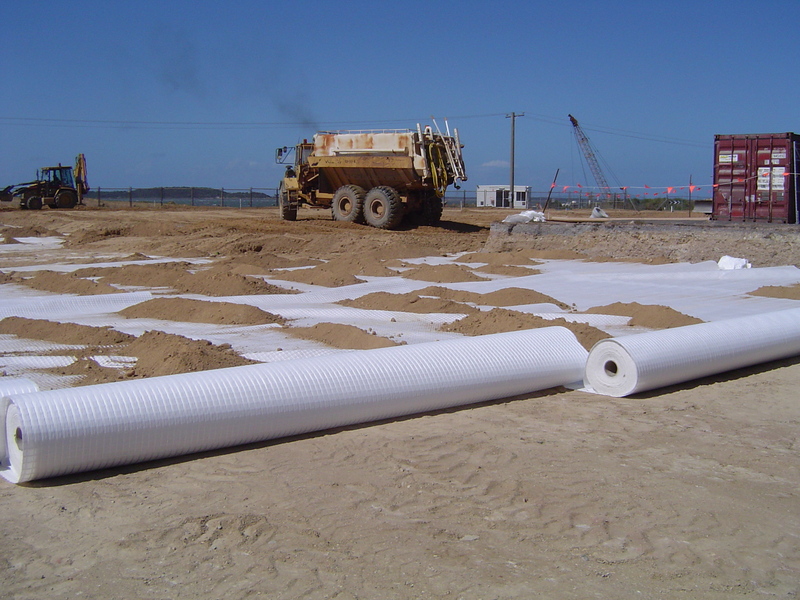 Incorporated into the geogrid construction is a non woven geotextile component for specific applications where reinforcement of problematic soils is required combined with the additional functions of separation and filtration. 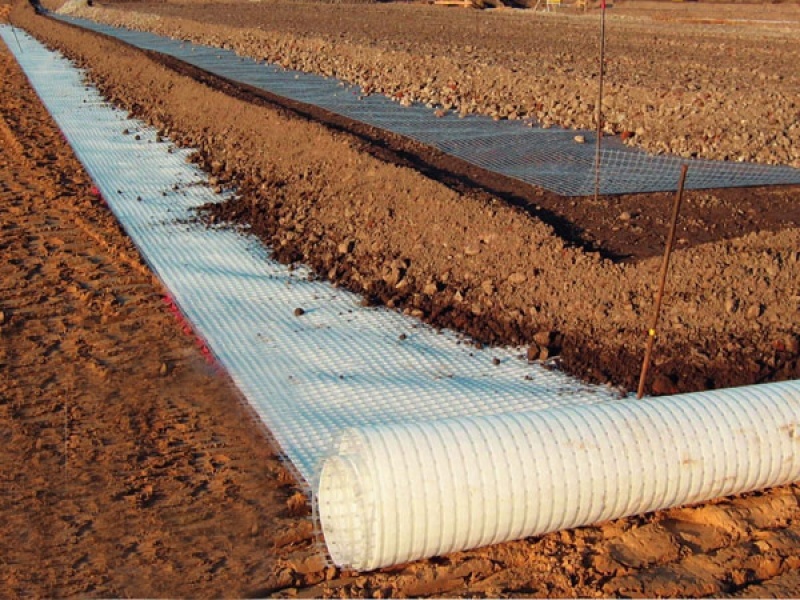 Combigrid® is a multifunctional geogrid and is particularly suited for use on weak subgrades (CBR? 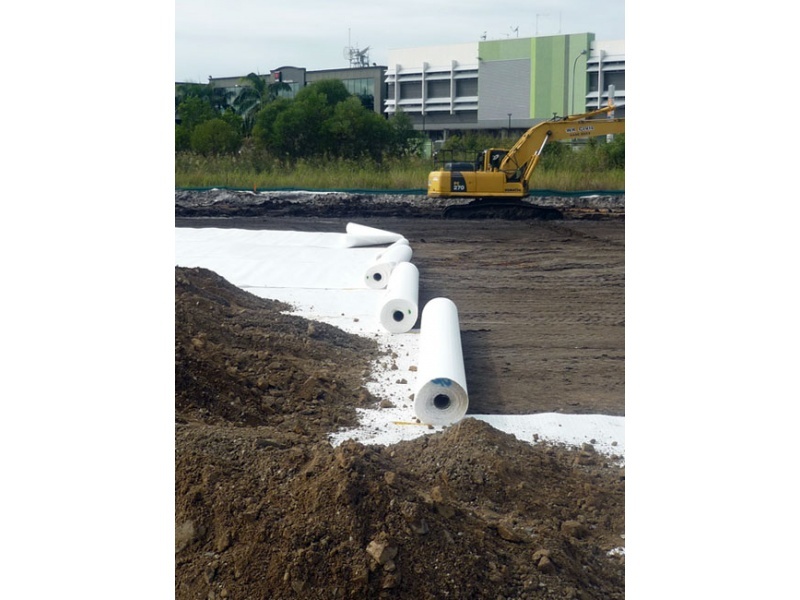 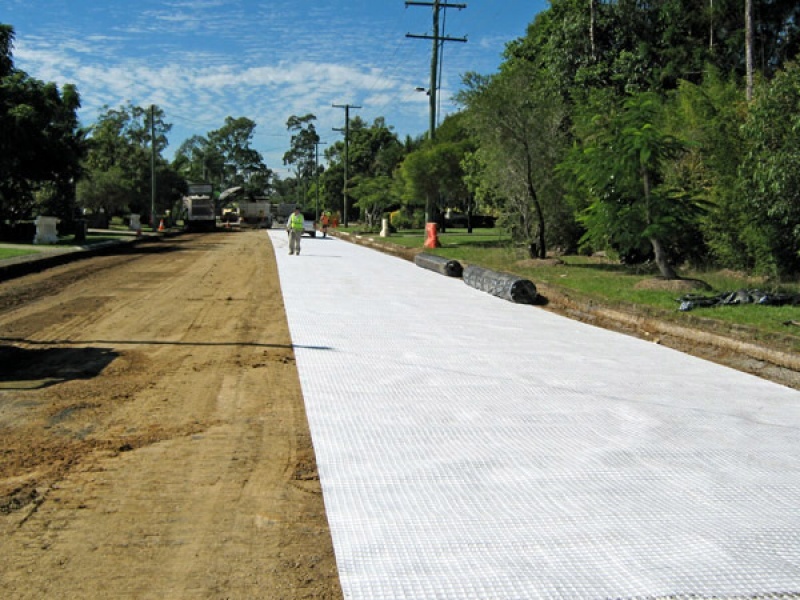 3) where the benefit of reinforcement is provided by the geogrid whilst the non woven geotextile component provides a positive separation and filtration function.